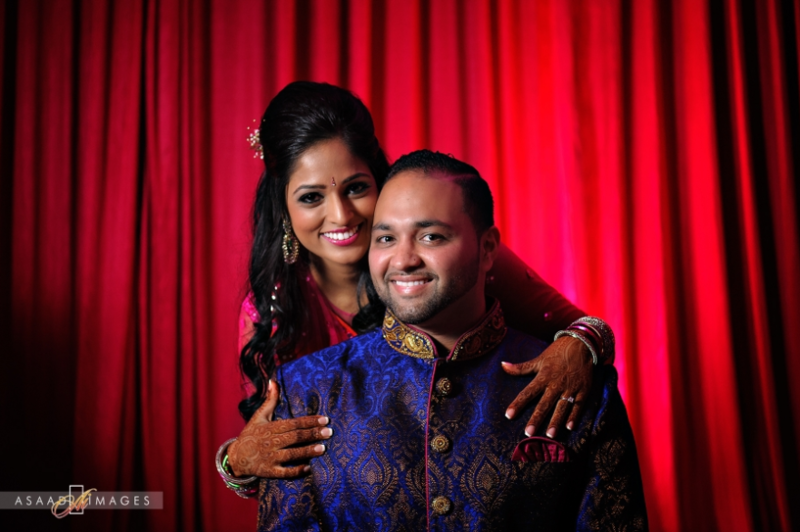 Amisha and Kunal - Sonal J. Shah Event Consultants, LLC. We would like to thank Sonal and her team for all the work they put into our wedding, making it a weekend we will NEVER forget! Your team was a reflection of your hard work and dedication as a wedding planner. Throughout the months of stressful planning, all of you helped us coordinate the wedding from start to finish. The attention to detail was absolutely AMAZING, reading each contract line by line, making sure the décor was as we envisioned, and making sure each vendor was prepared for our big day. You kept us on track and motivated us with your constant enthusiasm. Our wedding could not have been more perfect, thank you for all your patience, grace and good judgment. The SJS team made us feel like we meant the WORLD to them. We would not have known where to start without your help, you made everything so easy for us. Nothing seemed to be too much trouble at any stage along our wedding journey. You and your team were always approachable and quick to respond so that we were never left wondering. You had everything under control, which meant that both us and our families could relax and enjoy our day. I would absolutely recommend that people use your services. It has been a pleasure working with you and we truly appreciate everything you have done for us.